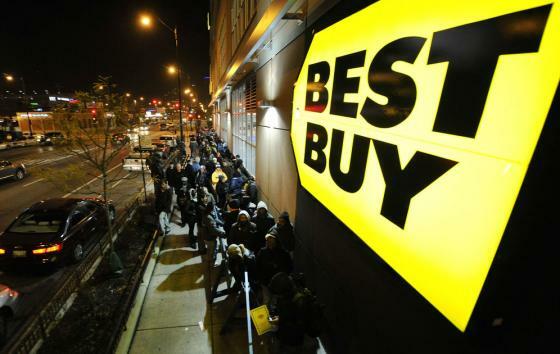 On Saturday, Best Buy announced the location of it’s 50 closing stores throughout all US states. They also mentioned others locations in California, Illinois and Minnesota stores will also be closing soon. But in these last three states, all shops will not close. In California 7, in Illinois 6 and in Minnesota 6 stores will be shut down. This big chain electronics store struggling from last month and they would close several brances and cut 4oo jobs from the company to save the cost. Now they decide to open 100 smaller Best Buy Moblie store. The giant Best Buy has about 1,400 stores located in the United State of America. But from last quarter, this shop lost $ 1.7 billion for other big retailer shops like Amazon and Target. Their sales were continuously decreased on several large items like TV, Xbox etc. According to Best Buy, they will close those shops on next May 12,2012. Last Tuesday, Best Buy’s Chief Executive Brian Dunn resigned. The board directors began an investigation about his personal conduct. Please visit this link to view Best Buy Press Release and the list of closing stores.